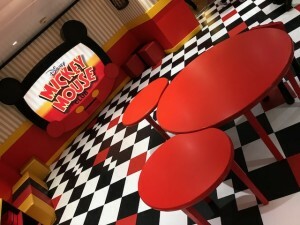 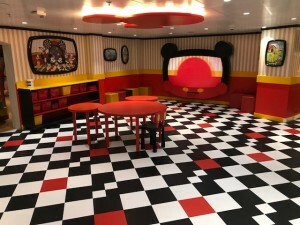 Disney Magic Ship Tour-Oceaneer Club | What's Up With The Mouse? 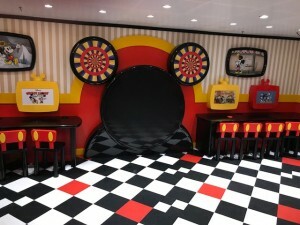 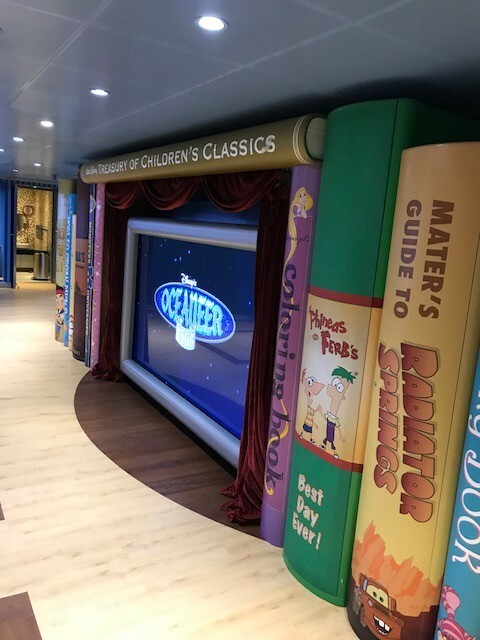 Some of our younger cruisers will absolutely love the Oceaneer Club on board the Disney Magic. 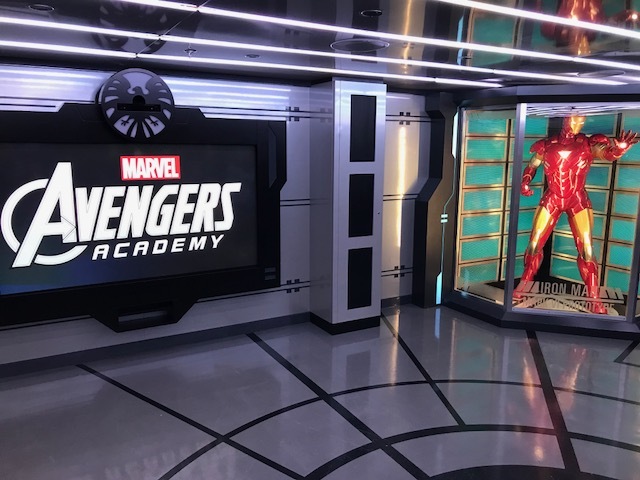 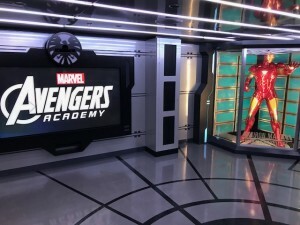 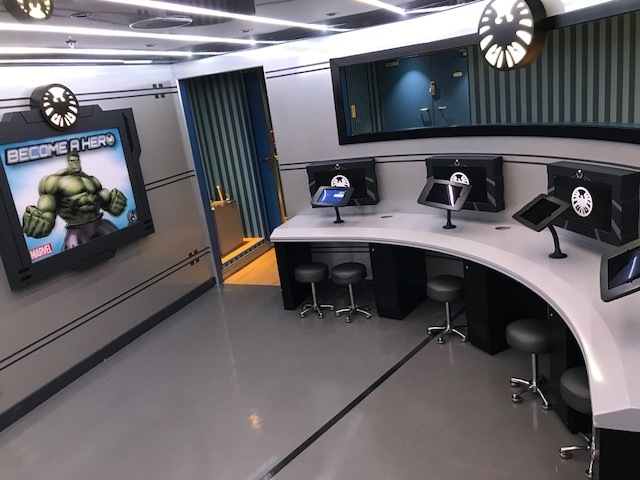 Children 3 to 12 years old can interact with Disney characters—and each other—as they explore multi-themed magical lands including MARVEL’s Avengers Academy! 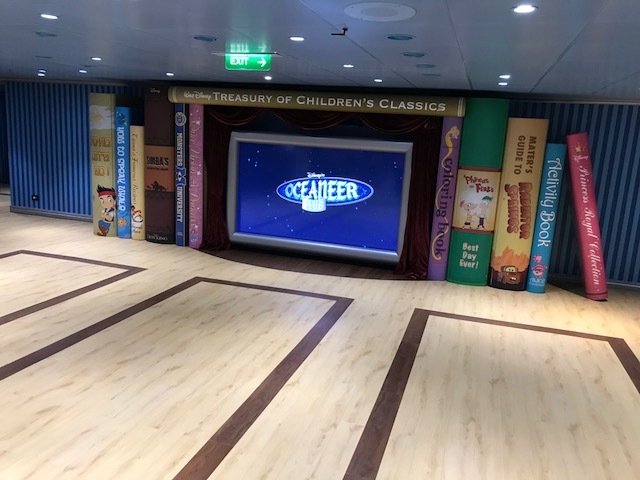 On the Disney Magic, you will find the Oceaneer Club on deck 5, midship. 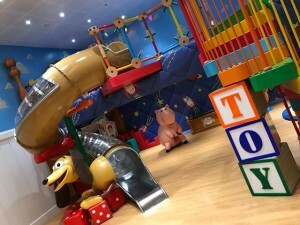 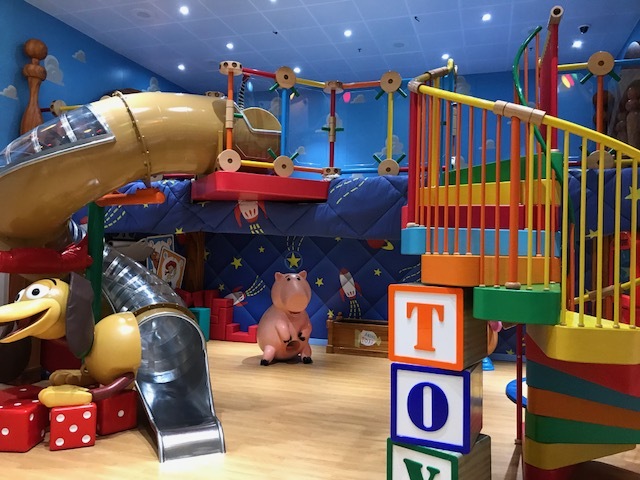 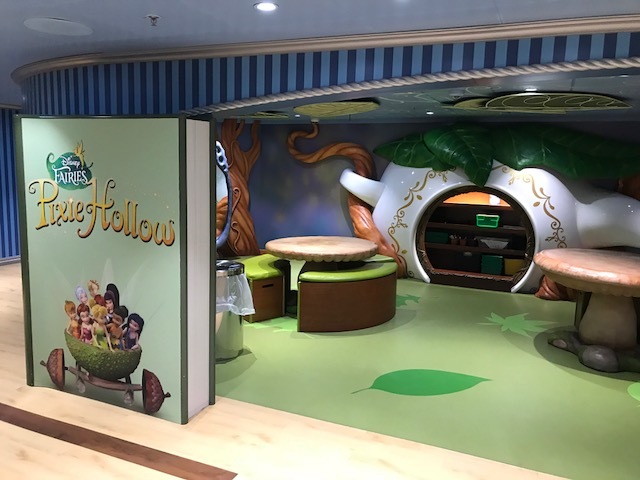 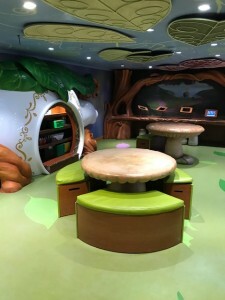 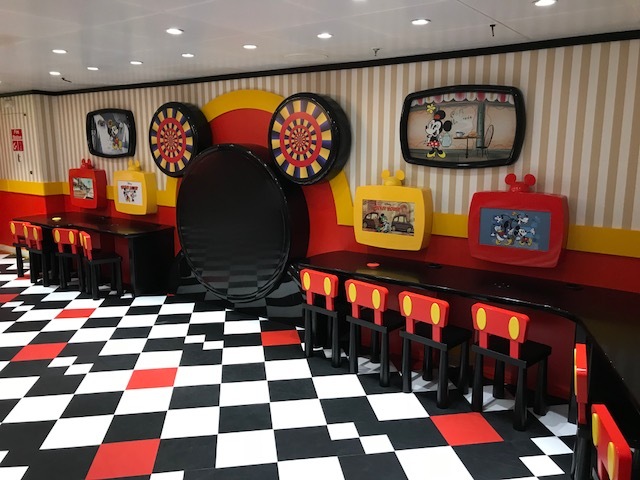 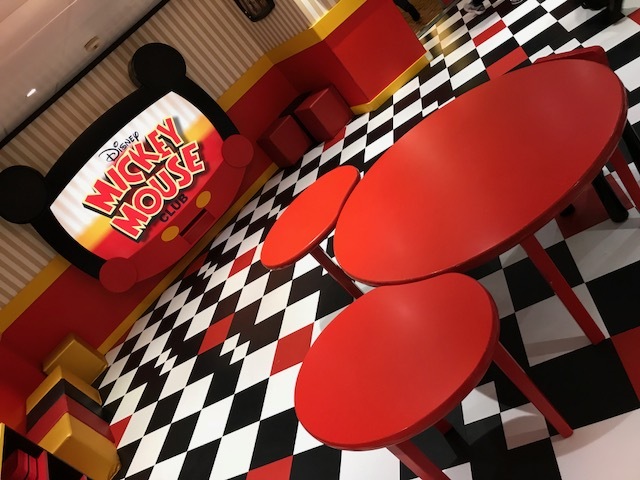 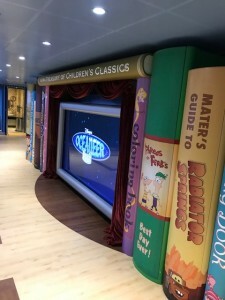 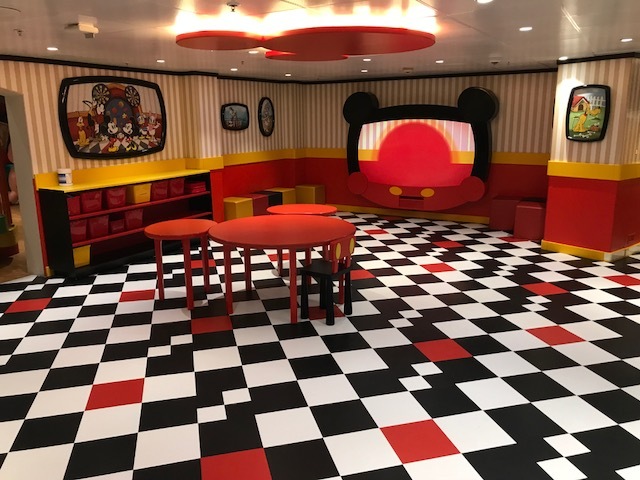 This entry was posted in 2017 Disney Cruise Line, 2018 Disney Cruise Line, 2019 Disney Cruise Line, Disney Cruise Line, Disney's Magic. Bookmark the permalink.